EY cultivates a culture where diverse populations can thrive and contribute their best work to the collective success of the organization. In China, the Professional Women’s Network further strengthens inclusiveness and provides opportunities for employees to expand personal networks, exchange information and develop professional skills. The AccessAbilities Employee Resource Group created a reverse mentoring program that matched key firm leaders to employees with disabilities. The impact of this program is broad reaching and has shifted leaders’ mindsets to become more inclusive and aware. A manager who is a wheelchair user, for example, mentored the Toronto Managing Partner so he could better appreciate facilities-accessibility issues as that office plans a major redesign. A partner with low vision mentored EY’s chief information officer, which helped her understand how digital accessibility impacts productivity and where they can improve. To help prevent instances of unconscious bias and create an equitable environment for growth, inclusiveness champions attend performance evaluations. When irrelevant considerations arise, the inclusiveness champions steer the conversation toward objective evaluation criteria, focusing on outcomes rather than style. 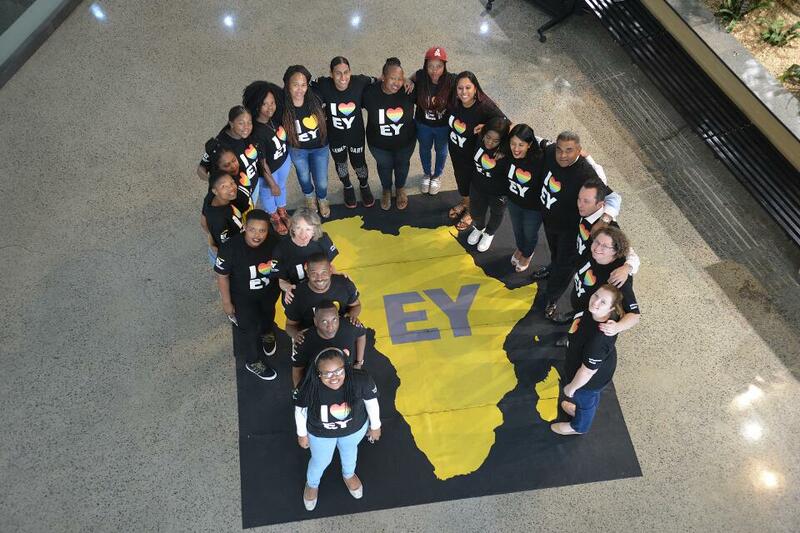 EY extends its work around inclusiveness and development with its corporate social responsibility efforts. Through the Enterprise Growth Services (EGS) program, for example — a not-for-profit extension of EY network consulting services — EY people have spent months on the ground with social entrepreneurs across the globe and have supported them in addressing a wide variety of challenges and opportunities. 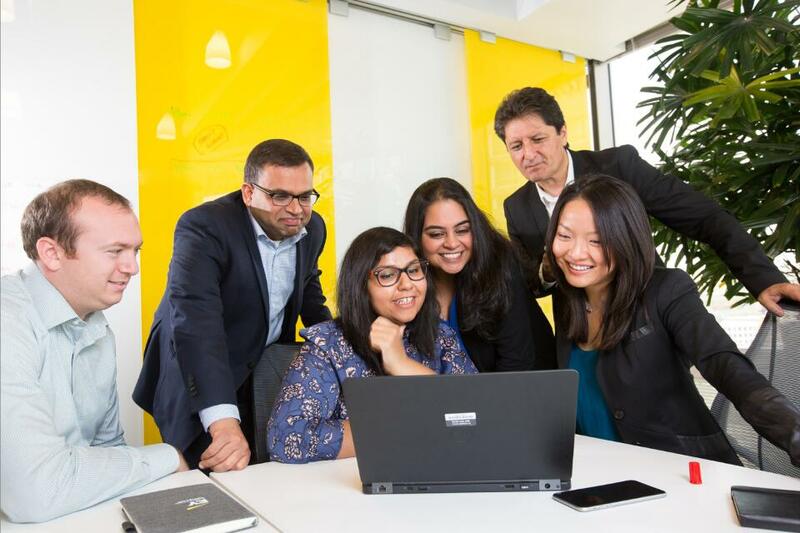 To date, EY teams have provided approximately 60,000 hours of consulting support to nearly 60 businesses in more than 25 different countries, united in the goal of bringing a better quality of life within reach of millions more people. 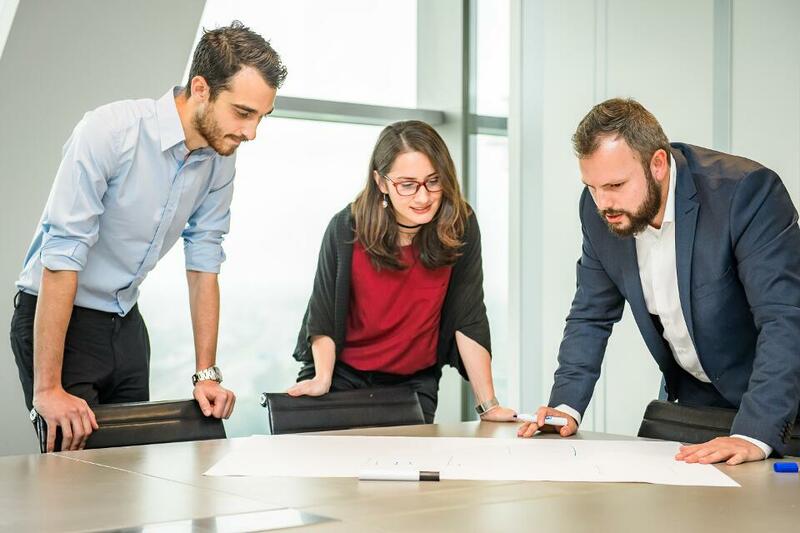 Find out about open job opportunities at EY on its career page. “I believe our stated purpose of "Building a Better Working World" is a differentiating factor. This purpose brings meaning to our organization. We are not just about making money, and we are not just about providing exceptional service to our clients. It's a broader purpose of using what we do as an organization to make the world overall a better place. I believe this purpose unites our people." “Leader in developing a culture of inclusion and early mover to do what is right even if not easy. Very focused on community within and outside the 4 walls of our company. Helps other companies make change and progress around diversity & inclusion by being a visible leader and sharing best practices." 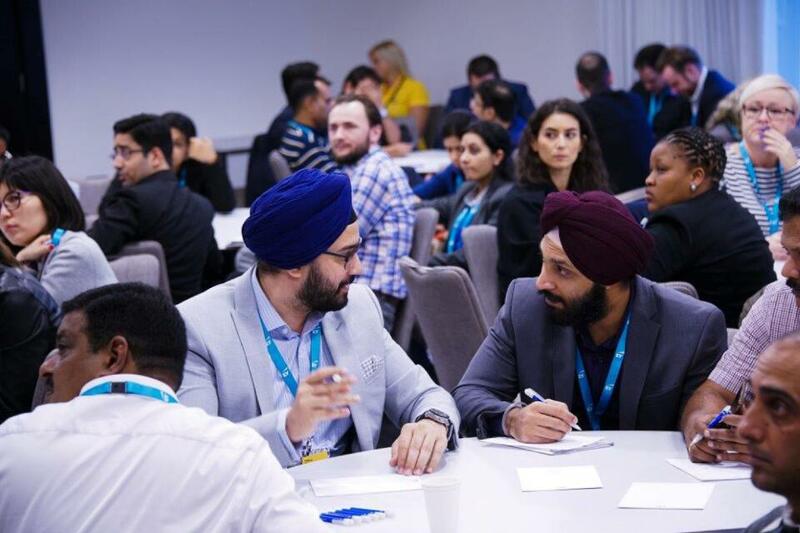 “At EY, diversity and inclusivity is not just a catchphrase, it is a reality and is operationalized at all ranks and levels on a regular basis. EY believes that diverse and inclusive teams make the working world better. 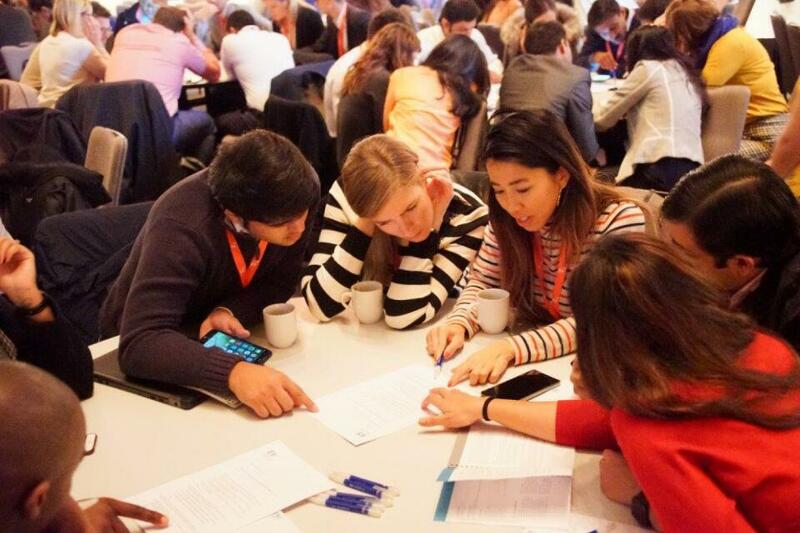 At the International Intern Leadership Conference in 2015, there was a mix of people from all backgrounds. I thought that at 40, I would be the oldest there. However, I met another intern who was 2 decades older than me."